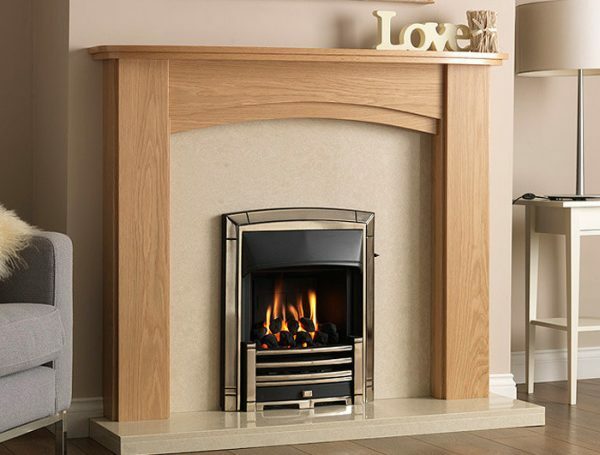 Making the right choice when choosing your new heating or gas appliances is important. We can take care of all your heating, plumbing and gasfitting requirements – with expert professional advice on hand. 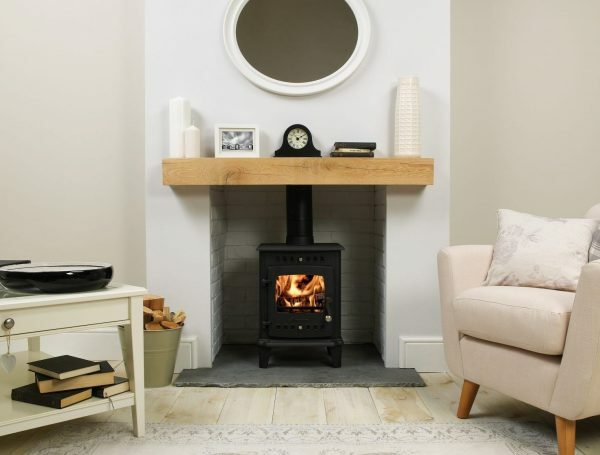 If it’s a new Worcester-Bosch boiler your looking for or contemporary wood stove, we can give you the right advice to make the right choice. All major brands supplied and fitted by Agas Services your local Gas Safe Registered Engineers. Agas Services are able to install, service and repair all your domestic appliances. Call us for a free no- obligation quotation or free survey at a time that suits you. All of your gas appliances, including your gas boiler, gas cooker and gas fires should be safety checked once a year and serviced regularly according to manufacture’s instructions. Condensing Boilers are 90 % plus efficient. We only install the latest A-rated energy efficient boiler. 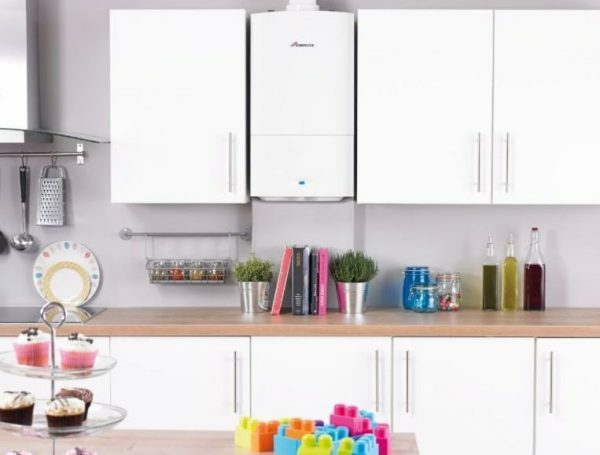 5 year warranty as standard on your new boiler. Reducing your fuel bill and saving you money. Beautifully crafted in both traditional and contemporary styles. DEFRA-exempt, making them approved for smoke control areas. Stoves between 74% and 86% efficient. Registered Gas Safe Engineers and Hetas Approved Installers. 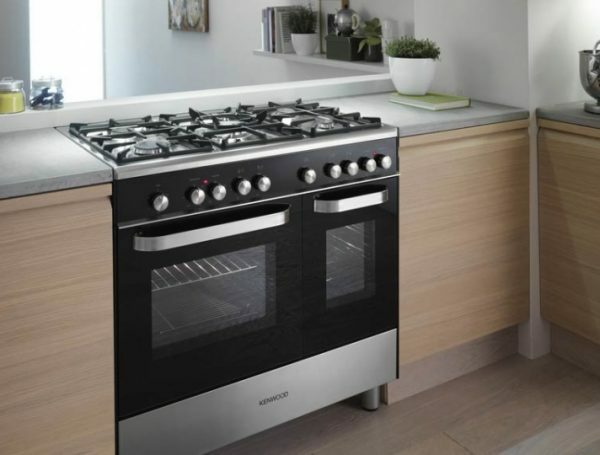 Buying a cooking appliance we help you get it right. Service and repairs all work guaranteed. Gas safety checks and reports carried out. Add a sense of style, quality and prestige to your living space. Servicing and repairs all work guaranteed.